To Search for photos of a particular race horse, type the name of the horse in the Search. equiphoto@hotmail.com 732-222-9333. 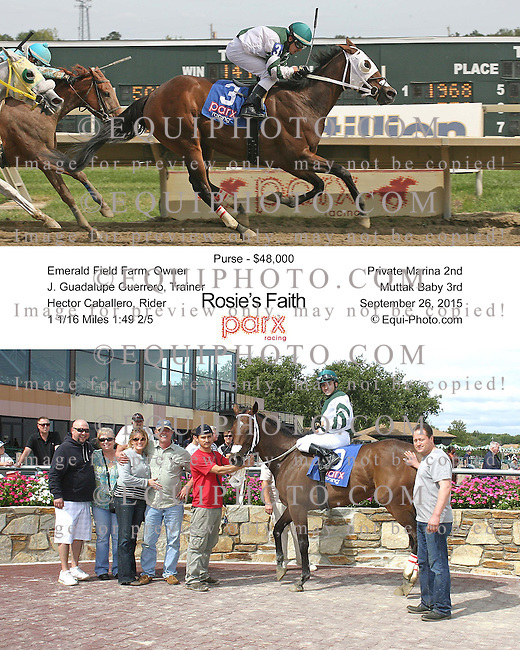 Equine Photography, Parx Racing Photographer, Monmouth Park Photographer, Thoroughbred Racing Photographer, Bensalem, PA Photographer, Red Bank, New Jersey Photographer, Pet Photography.